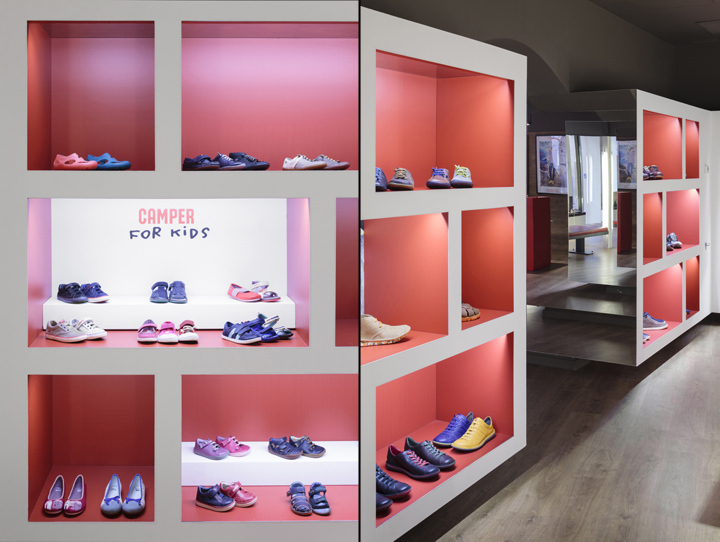 Camper presents a new Together shop concept in Palma de Mallorca designed by Fernando Amat with the simplicity, pragmatism and efficiency that are his hallmarks. 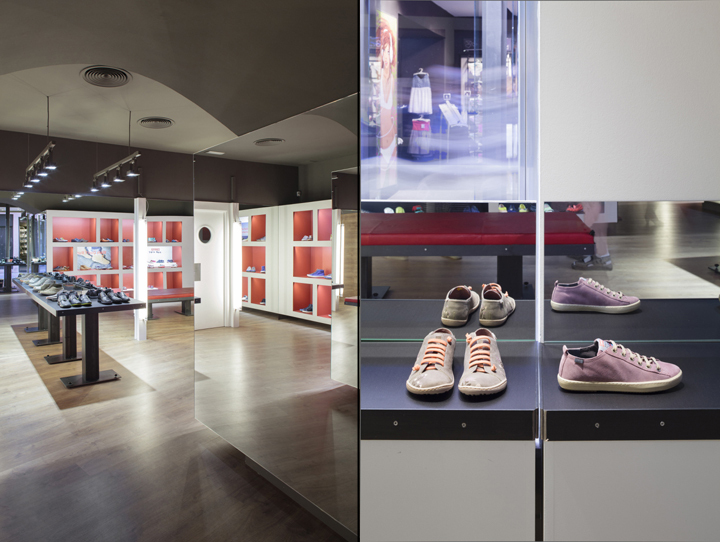 This is a very special event for us as Amat, as well as designing the Casa Camper hotels in Barcelona and Berlin, also created the first Camper shop where, in 1981, the revolutionary concept of self-service footwear was first used. 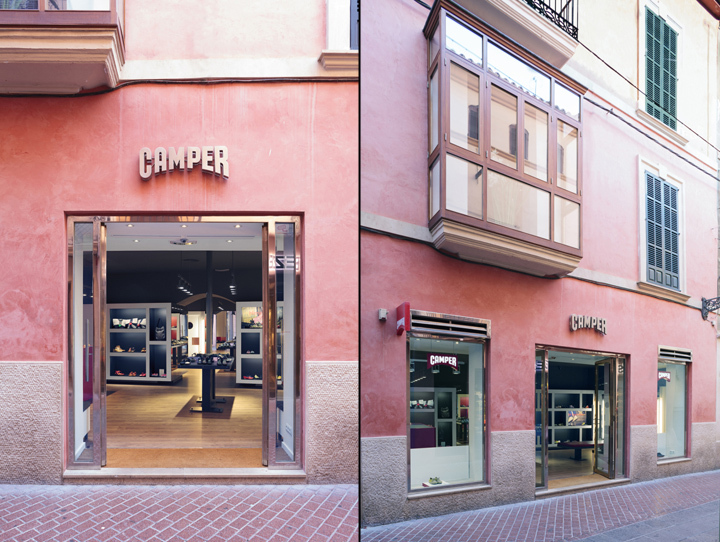 After seven years of success in multi-brand stores, Camper opened its first store in Barcelona in 1981. 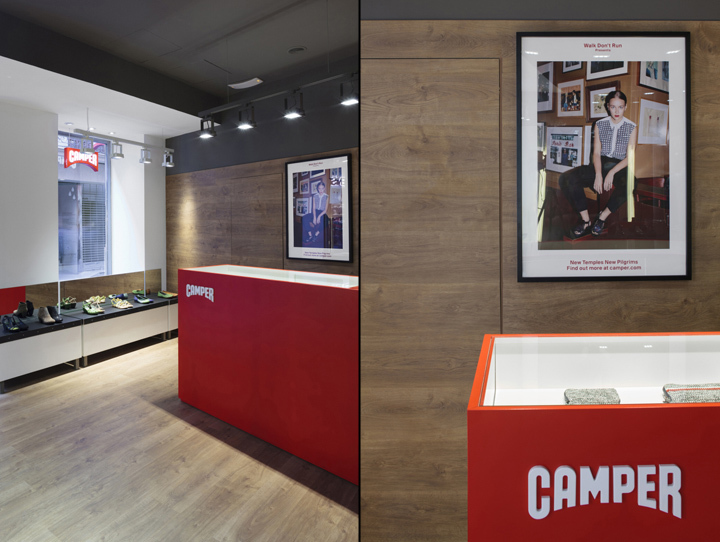 It was on Calle Muntaner, and not only did it represent the opening of Camper’s own, single-brand space – still rare at that time – it revolutionised the traditional way of selling footwear and laid the foundations for the brand to be able to display its products and philosophy to the world. 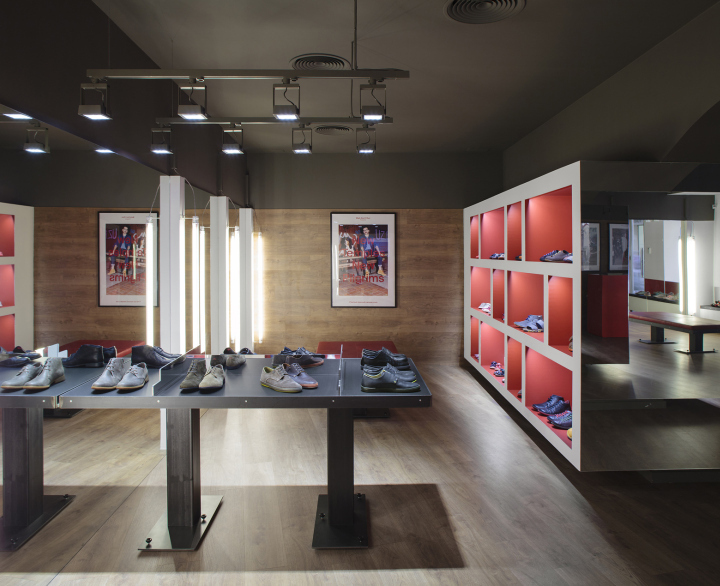 That shop concept, driven forward by Lorenzo Fluxà, was the fruit of a project designed and developed by Fernando Amat, which Olé Armengol and Javier Mariscal also contributed to. 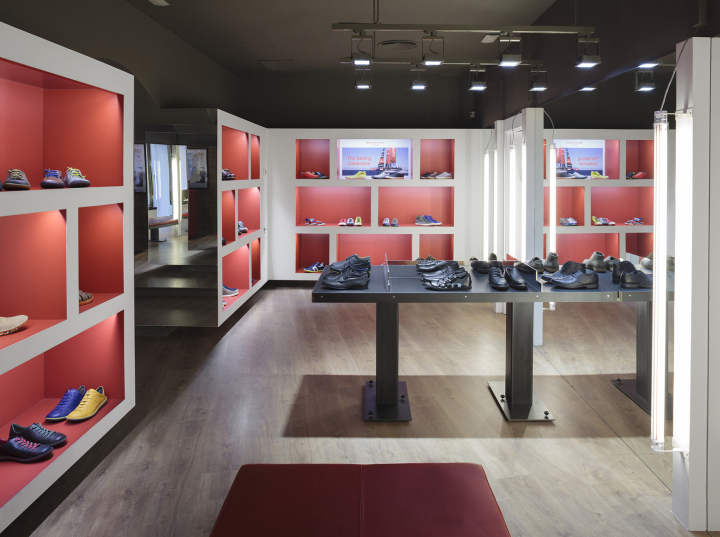 The shoes needed a place that allowed the customers to interact with them and that’s why the idea of self-service, which displayed the models in the interior with an exterior conceptual window display that attracted attention, was born. 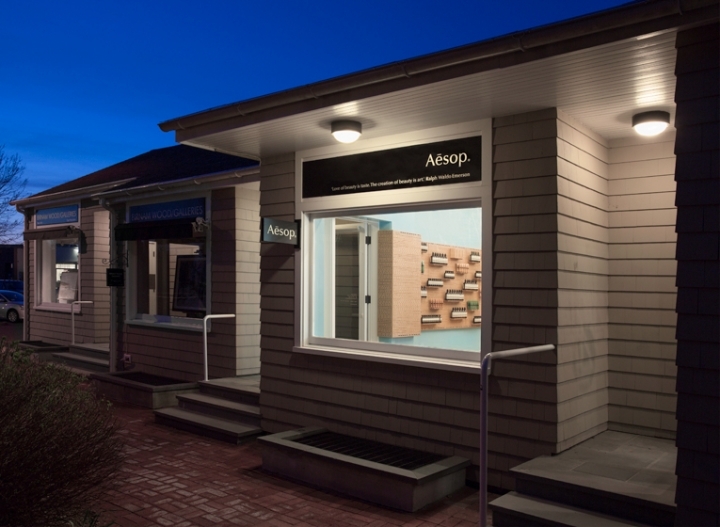 The complete opposite of traditional shoe shops. 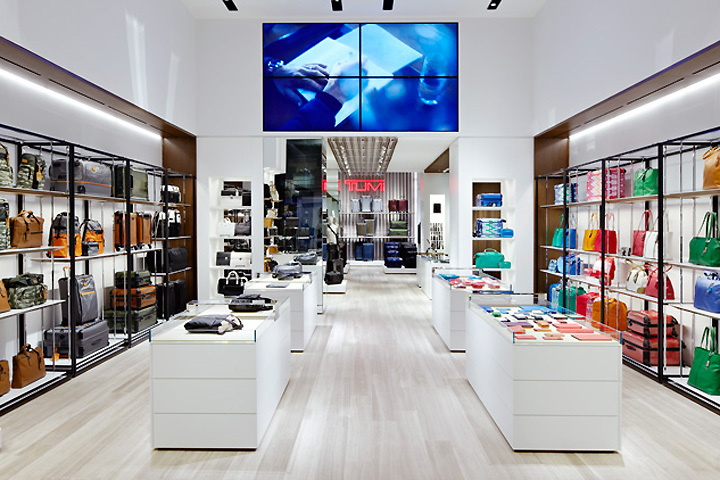 Furthermore, the new shop concept also became the communication medium for a new extensive graphic experience created through posters, bags and boxes. 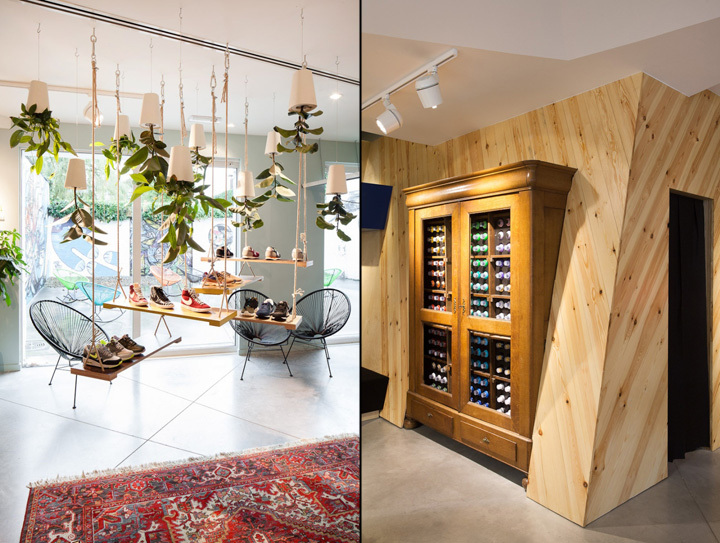 More than 30 years later, Fernando Amat has designed a new shop for the brand inspired by the same pragmatism and the sense of functionality as the first.